This page provides standards and guidelines for the consistent use of the Antonin Scalia Law School visual identity in all of our branded materials including stationery, print, and web site. Please take a moment to familiarize yourself with them. 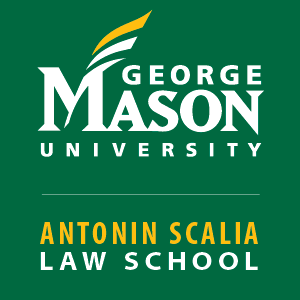 Scalia Law School’s primary typeface is Pelago. With its contemporary structure, understated elegance, and natural readability, Pelago is chosen for body text. Scalia Law School’s secondary typeface is Myriad Pro. With its extensive family, Myriad Pro is chosen for big, bold, expressive communications.